systems which can be hard on seed. Efficient - Fills at a rate of approximately 400 lbs. by eliminating seed bag handling. 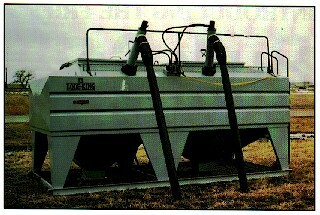 Economical - Allows growers to purchase seed in bulk. 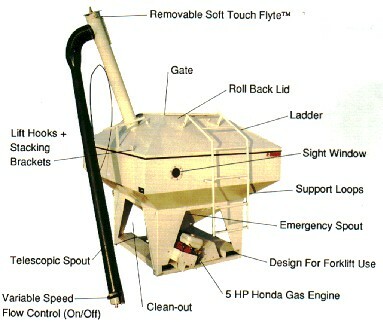 Environmental - Eliminates the disposal of countless bags. *We know that there are a lot of choices for seed that is why NAS is here to offer a variety of LG Seeds brand along with many varieties of grass, forage, and cover crop seeds.